Representative Louise Slaughter (D-NY 25th District) is seeing first-hand how integral the arts are to improving student academic performance by paying a visit to Rochester Summer Scholars from 11-11:45 am on Friday, August 9, 2013 at the School of the Arts, 45 Prince Street, Rochester, NY. Funded by the Wallace Foundation, and in the third year of partnering with the Rochester City School District, Young Audiences of Rochester (YA) is an arts enrichment partner, providing multidisciplinary arts experiences to over 200 rising third grade students. For over fifty years, Young Audiences has provided multidisciplinary arts experiences in conjunction with teaching and learning in-and-out of school. 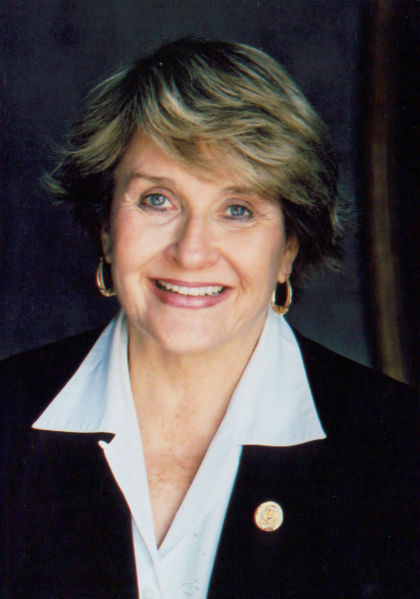 Earlier, this Spring, Congresswoman Slaughter introduced a Resolution to the House of Representatives designating the week of March 24-31, 2013 as National Young Audiences Arts for Learning Week. This week honored the contributions Young Audiences Arts for Learning (YA) affiliates, including Rochester, makes to schools nationwide through its arts-in-education programs and encouraged Americans to recognize the important contribution the arts make to society.